Advertising is everywhere — online, on billboards, television…pretty much any place where we get information. Knowing how to identify advertising and understand its messages helps young people become more informed, discerning consumers. 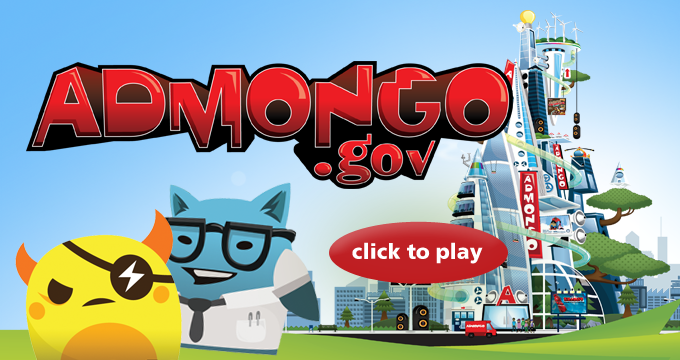 Admongo.gov teaches these lessons in a fun, interactive video game that features teaching tools for educators and parents.